On October 28, State Police conducted an Underage Drinking Initiative throughout Oswego County. Troopers checked 11 establishments in the towns of Granby, Schroeppel, Palermo, Volney and the village of Phoenix. 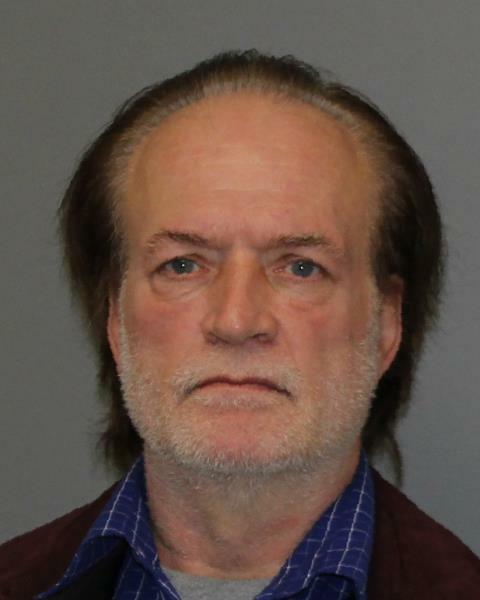 David F. Collins, 58, from 11 Bergman Drive, Fulton, was arrested for Selling alcohol to a person under 21, and Prohibited sale of an alcoholic beverage, for allegedly selling alcohol to an undercover operative while working at All In One Pit Stop, 430 Rathburn Road, town of Granby. Cheryl A. Lynch, 52, from 631 County Route 54, Pennellville, was arrested for Selling alcohol to a person under 21, and Prohibited sale of an alcoholic beverage, for allegedly selling alcohol to an undercover operative while working at C&J Grocery & Deli, 370 County Route 54, town of Schroeppel. 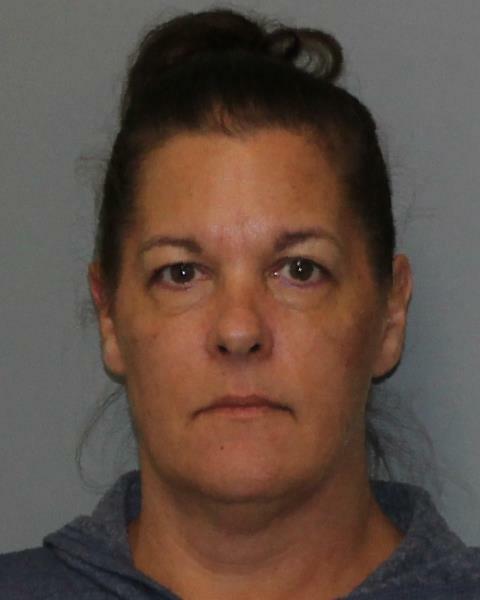 Joanne M. McKinney, 65, from 28 Patrick Circle, Fulton, was arrested for Selling alcohol to a person under 21, and Prohibited sale of an alcoholic beverage, for allegedly selling alcohol to an undercover operative while working at Joe’s Corner Market, 3864 State Route 3, town of Palermo. All suspects were issued appearance tickets to appear in court at a later date. The State Police would like to commend these businesses in Oswego County for their compliance during the initiative and is grateful for their support in preventing underage drinking. State police have nothing better to do … unreal. Another reason everyone just loves the police. Disgusting. All 3 should be pardoned. Shame on you “M”. None should be pardoned as they all broke the law and served minors. When in doubt ID everyone!!! Its that simple. It may not constitute a huge offense to you but nonetheless it is breaking the law. So if your loved one who was underage purchased alcohol from one of the clerks and got into an automobile accident how would you respond then? People serving or selling alcohol have a duty and a responsibility. As a former bartender/waitress there were many times I refused to serve people. Kudos to the State Police doing their job. Hey M, The state Police are doing their job ! Keeping our kids safe from these (people), who should know better ! My guess is, your a relative ! Can anyone explain why this isn’t entrapment? And, what actually happened here? Did the decoy come in near closing time when the clerks were tired, was there a long line . . . did they actually check the ID? 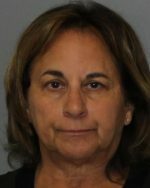 What was the DOB on the ID? I think 95+ percent of the people caught in these stings stings simply make a mistake – – like Sally, I bet they have refused several customers in the past. as a former cashier and a large grocery store… there is NO reason for not checking someone’s ID. They local officers did this very same thing to me 22 years ago and I passed. the store I worked for did thousands of dollars in sales in an hour. NO excuse as far as I am concerned. When an underage compliance check happens, there is either a real identification of the purchaser presented and the clerk does not do the correct math OR the actual ID is expired and still under age OR there is NO ID presented and the clerk does not ask for one. All you have to do is ask for their VALID (not out of date), of-age (21 or over) ID. That’s it. No valid ID? Don’t make the damn sale. I tend to agree in part with all. The problem is most small stores can’t afford any software that would help in determining the age of a customer. If they could they would have to raise the costs to cover it for the few underage patrons. I myself use to go to small stores when I was underage just for that reason to buy beer. As a seller of alcohol I would turn a lot away but on occasion one or two would get buy. Should I have been arrested and charged. NO…the parents should be reprimanded for not knowing where and what their kids were doing. This isn’t that case it is pure entrapment. We have drug dealers all over the place in the City of Fulton and Oswego. Lets catch them and save a lot more lives. Yes I know one of these individuals and the owner of the store as well. They are good people and not likely to just sell beer to just make a profit. 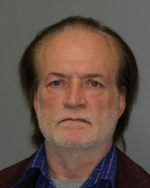 I hope the State Police are not punishing these clerks if ID’s were checked and had been good fake’s. Then I believe it would be entrapment. How can any Law Enforcement expect everyone to be able to spot a good fake ID. It would of been nice to know how this really went down. Also, no one is perfect, everyone makes mistakes and I would like to think that the State Police checked out the same clerks several times before taking action. It’s difficult enough to get a job let alone keep a small business running, I doubt anyone would jeopardize either one for a six pack. First let me begin with saying I absolutely agree with the fact that this county is being consumed by drugs and yet they still are able to sell to our loved ones based on “technicalities “..however having worked in a small convenience store with large sales on a daily basis, it is our job to make sure the person is proper age. Regardless of the age,you are trained and the business also gets a fine for that buy. So no, it’s inexcusable. Yes the older employees may have a harder time figuring out the age but I’m sure there’s a calculator around your work space. It’s called “cover your own a:$.” It may have been a simple error in math but what if that person obtained alcohol and hit someone you love. Think of it from all aspects!